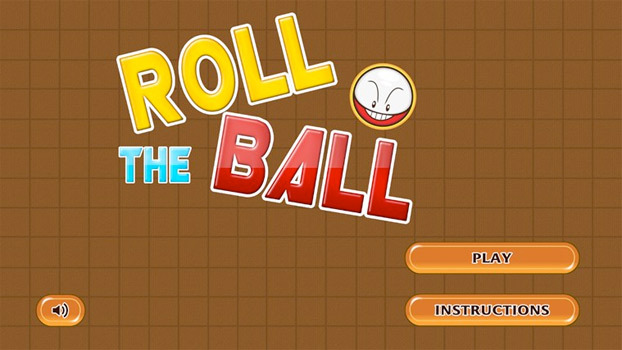 Roll The Ball Gold is very interesting game. 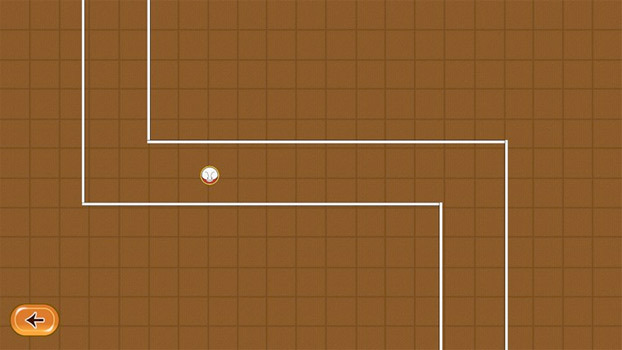 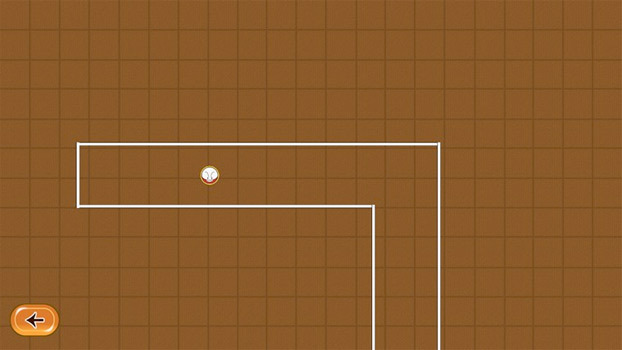 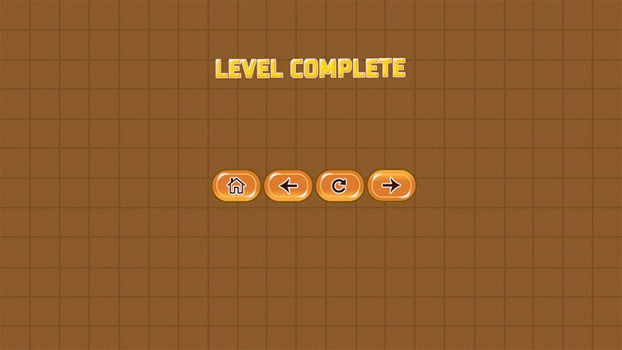 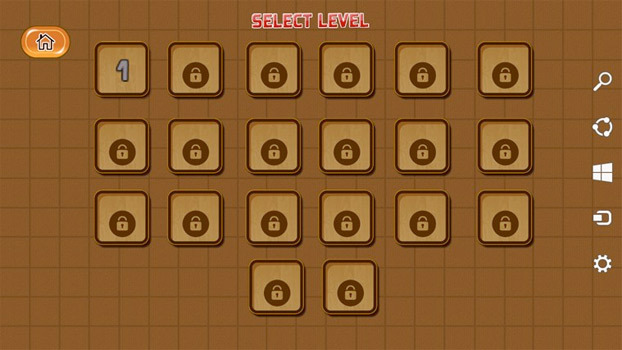 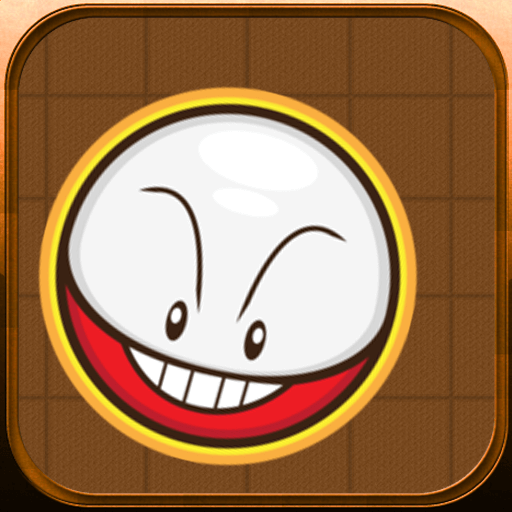 In this game a ball is main object, which rolls initially in horizontal direction in a pipe, now by tapping or mouse click ball rolls in vertical direction and on release it again rolls in horizontal direction. 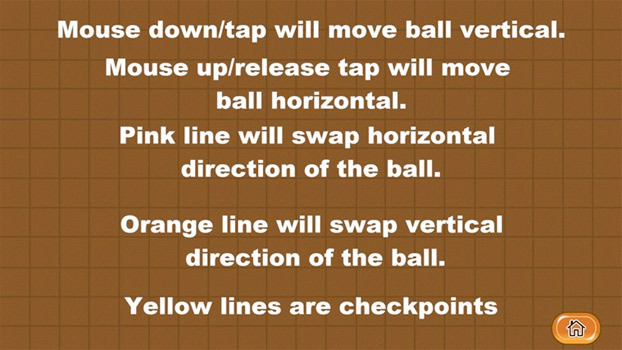 Your main aim is to control the ball directions, when ball rolls in pipe, be careful that ball rolls properly and doesn’t touch the rolling object.